Superstar Mohanlal who is currently basking the success of the movie “Lucifer”. The movie directed by Actor Prithviraj has turned out to be a blockbuster and has already broken previous box-office records. Now, we have an update regarding Mohanlal’s next movie. 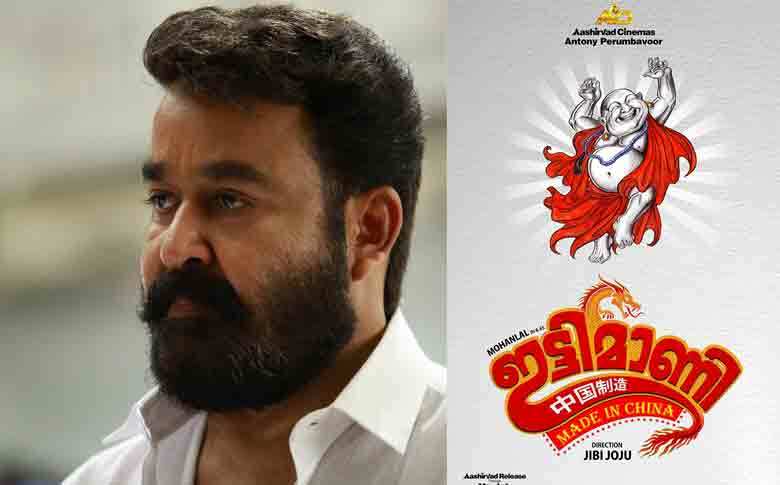 As we already reported, Actor Mohanlal had already committed “Ittymaani – Made in China” with debutant directors Jibi and Joju. The project will officially go on floors from April last week. The movie is expected to be a fun entertainer, where we can see Mohanlal speaking Thrissur slang. Actress Honey Rose will play the female lead in the movie. The movie also features veteran Tamil actress Radhika Sarathkumar, Dharmajan Bolgatty, Vinu Mohan and Hareesh Kanaran in pivotal roles. The makers are planning to release in September to cash in the Onam festive season. Anyway, we can expect to be a comedy family entertainer.